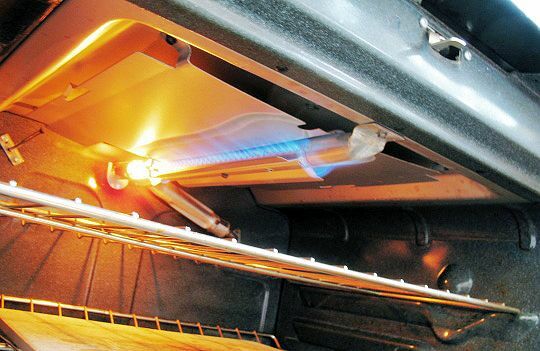 Use the oven broiler to make tasty food – fast! 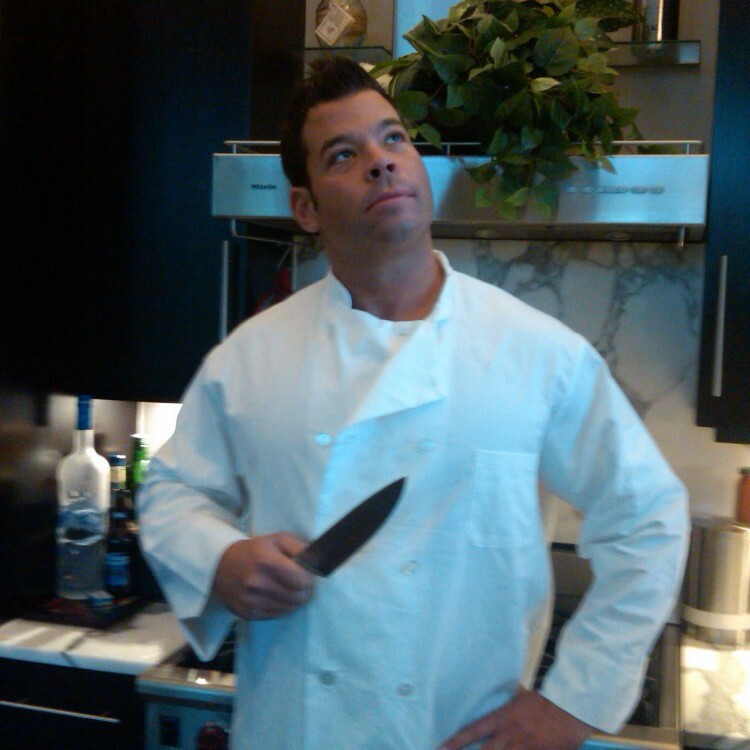 New and seasoned chefs alike, are commonly afraid to use this basic oven tool when cooking in the kitchen. Nonsense! 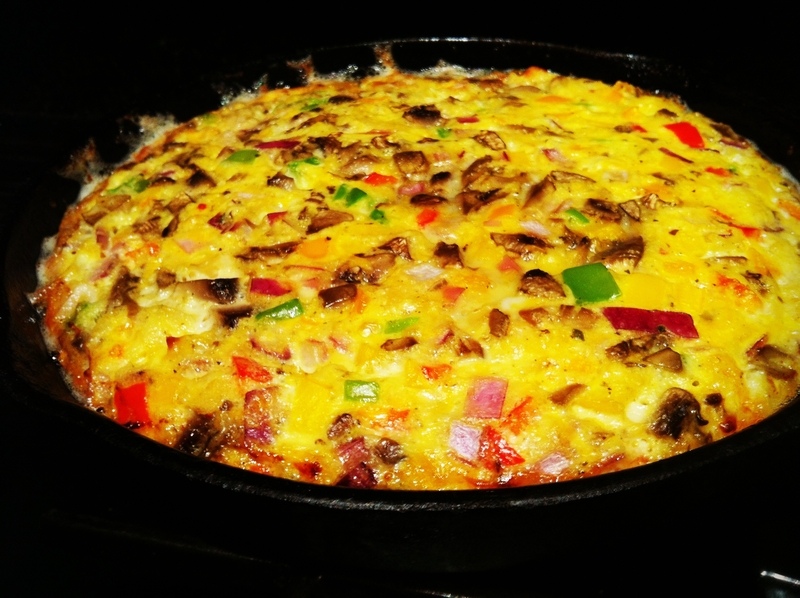 I challenge you to make one of my favorite and delicious BROILER recipes, the Breakfast Frittata! It is really easy to make- especially in the morning. TIP: Try it tomorrow morning and serve it to your sweetie in bed!